Cannabidiol (CBD) has hit the world by storm. 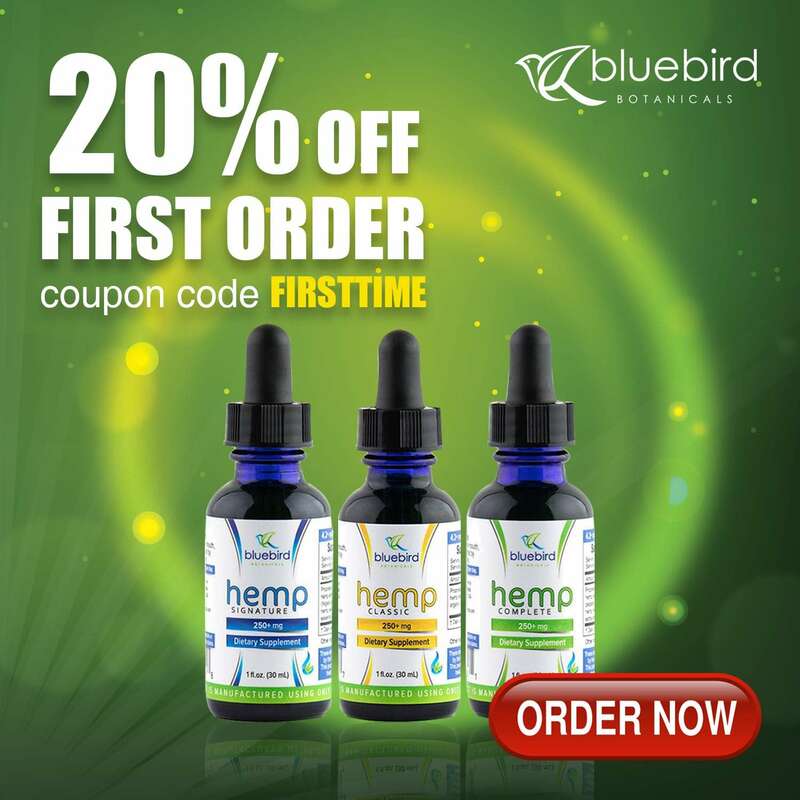 Used by all different kinds of people for a myriad of health conditions as well as everything from chronic pain and stress to more serious conditions like seizures, cancer, and more, CBD has provided a plant based alternative to many prescription and over-the-counter medications available. CBD is Great and Used by People Around the World, but is it Safe? CBD is used by countless people across the globe, but is CBD really safe? 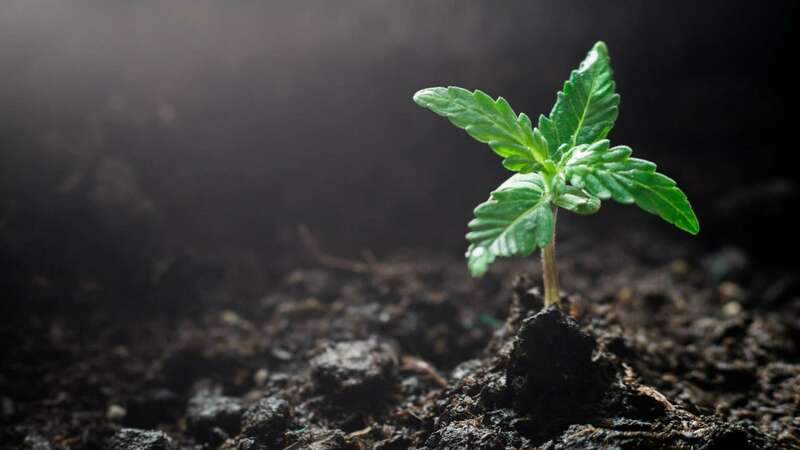 Assuming that the extraction process of the CBD and the hemp from where it is sourced meets good manufacturing standards, CBD is considered safe and non-toxic. What about the stories of people becoming sick from CBD? They do exist and have led to some obvious confusion about the safety of CBD. Remember, CBD is still an industry with limited regulation any pretty much anyone can make it and say its quality. The thing is, if the hemp used to extract the CBD was grown with toxic pesticides and dangerous chemicals, they are passed right on to the consumer. Hemp also soaks up any toxins or chemicals present in the soil it was grown in, a process known as phytoremediation. Hemp is so adept at pulling toxins from the soil in which it’s cultivated that hemp plants were planted around the Chernobyl nuclear disaster site to remove radiation from the soil. This is why it’s vital to purchase hemp that’s cultivated using organic, sustainable growing practices in nutrient-rich soil. It’s important to get your CBD products from a reputable brand. Luckily there’s plenty on the market to choose from and meet everyone’s needs. The worst stories of people getting “sick from CBD” don’t even involve any actual CBD at all! 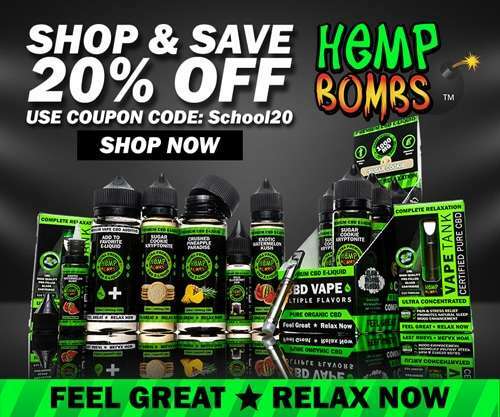 These cases involve people purchasing synthetic cannabinoid products at smoke shops or online, sometimes called slang names like K2, being marketed as “CBD” or “CBD Oil”. Synthetic cannabinoids are known for causing strong mind altering effects to the user and often negative side effects. CBD is Considered Safe, but is it Addictive? The last thing anyone wants when looking to improve their health or relieve pain is to become addicted to what they’re using to make them feel better. The opioid epidemic is an unfortunate, yet perfect example of this. When considering whether or not CBD is habit forming, it’s important to understand a little about addiction itself. Addiction is truly a multi-faceted condition, with both physical and psychological facets. Addictive substances (think opioids, cocaine, alcohol, nicotine, etc.) generate a release of dopamine in the brain (a chemical responsible for reward and feeling good). With continued use, the body becomes dependent on the substance and a person will experience physical and psychological withdrawal when they stop using it. This back and forth, withdrawal/reward process leads to a person seeking out the substance instinctively in order to feel normal. Once a person becomes addicted to a substance, they don’t really use it to get high, but just to feel like they can function normally without experiencing withdrawal. Here’s the thing about CBD. It doesn’t cause that flood of dopamine to be released and it doesn’t get you high. That euphoric feeling people get from using cocaine, for example, simply doesn’t happen when people ingest CBD. And when people stop using CBD, there are zero symptoms of withdrawal. Aside from the cannabinoid being safe and well-tolerated in humans without any potential for abuse, WHO also contended that CBD has some very serious medical benefits. The report not only mentioned that CBD has “been demonstrated as an effective treatment for epilepsy” but also pointed to “preliminary evidence” that CBD has the potential to be useful in other conditions such as cancer, Alzheimer’s disease, Parkinson’s disease, and many other serious medical conditions. 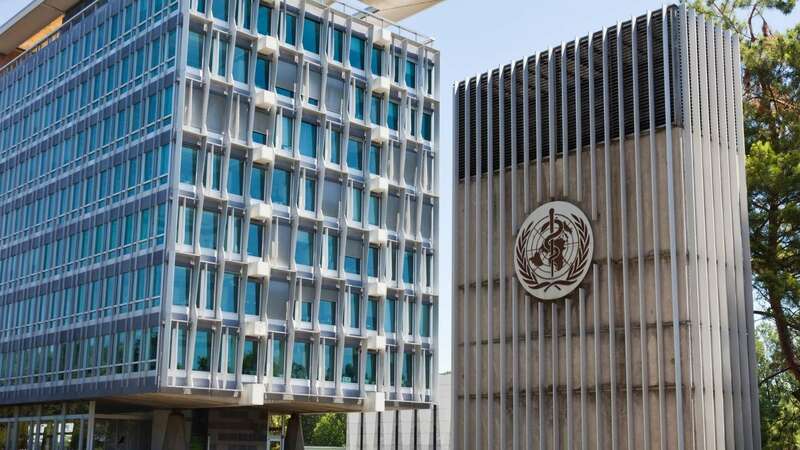 The groundbreaking WHO report also mentioned that “several countries have modified their national controls to accommodate CBD as a medicinal product.” They also remarked that the US isn’t one of them, but experts found that the “unsanctioned medical use” of CBD is extremely common in America. Increasing evidence has found that CBD is not only safe and well-tolerated by humans and animals alike, but also holds no potential for abuse and is not used as a recreational substance to get high. In fact, CBD can’t get you high due to the action that occurs with various neurotransmitters in the brain. Many people who use CBD do note that it has some mental effect, with the most common reports being relaxation or some lethargy or drowsiness. But CBD is not intoxicating. If you’re concerned with the safety of CBD, feel free to leave your worries at the door. 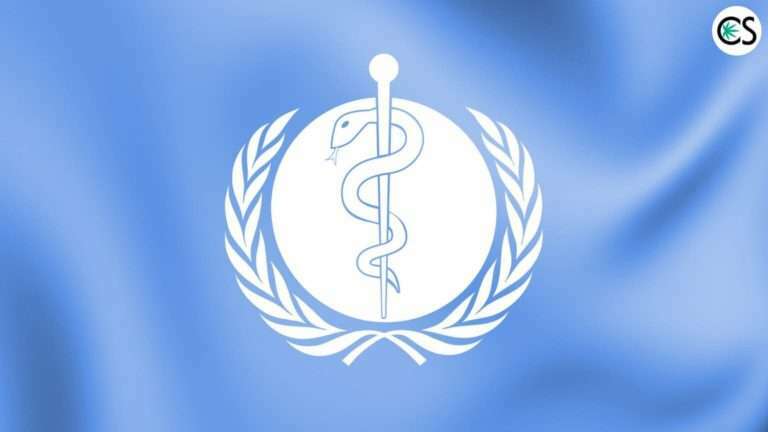 Even though the US doesn’t completely stand behind CBD yet (they mostly just want to see more research), countless countries across the globe have embraced CBD as a viable, safe alternative to several available medications available on the market. Backed by WHO, several studies, and countless reviews, CBD has shown to be safe. Not only that, but it’s non-addictive and widely renowned for the life-changing benefits it contains. As with any new supplement or change to your wellness routine, before starting on your journey to improved health and wellness with CBD, it’s always recommended to speak with your primary doctor or a healthcare professional.